Our expertise of over five decades, presence in almost all key industry segments, capabilities to handle multi-dimensional, large scale assignments and long-term relationships built across the globe, makes us distinguished. Our specialised, in-house talent pool and the ability to provide holistic solutions under-one-roof makes us distinctive. 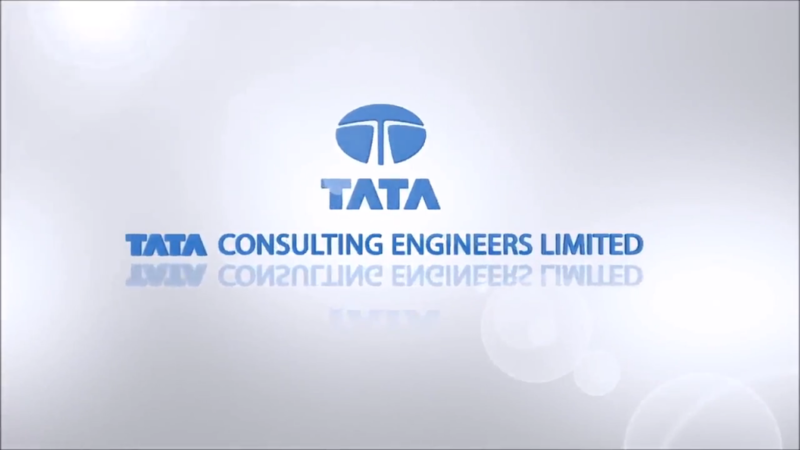 Working at Tata Consulting Engineers has several positive implications for candidates. The company is among the most respected in the engineering consultancy services business. Our employees experience pride and ownership in being part of an organisation that is a storehouse of knowledge and technology. How does this pride and ownership come about? Well, we count on the engineering knowledge and innovation of bright, young, engineers who come fresh with ideas. In other words, a career at Tata Consulting Engineers is a gateway for young engineering talent to flourish. We look for people who love challenges and welcome diversity. We look for multi-talented people who have long-term career goals. At TCE, it is more about building a career path for you over the long term. The hiring process comprises telephone interviews, onsite face-to-face meetings or video-conferencing from the most convenient TCE office. A probable TCE candidate is a team player, who ensures deliverables on time and motivates people. We look for three attributes in our candidates. We have systems and processes for ascertaining these attributes and behaviour patterns. We look forward to engaging with you over the long term. We have a streamlined hiring and selection process aimed at reducing time-to-hire and keeping our prospective candidates engaged through active communications. This standard process is again customised to accommodate the specific requirements of our various functional and business divisions’ requirements. The HR team works closely with the candidates and the various business sectors within TCE to match the right candidate to the right profile. At TCE, the diversity of our businesses gives the edge from a candidate’s perspective. The candidate looks at a wider canvas of opportunities made available through cross-movement of people across our diversified business sectors. TCE is proud to be an equal opportunity employer and is an Affirmative Action Practitioner.